I’ve been photographing weddings and families in Toronto since 2004. Whether I’m photographing your first kiss as a married couple or a sweet candid moment amidst all the pandemonium, my joy as a photographer comes from capturing the joy and excitement of my clients in these special moments. For me, there is nothing more satisfying and exhilarating than creating beautiful images that truly reflect the personality of the people in them. My photography takes and fun & friendly approach – your job is to enjoy your wedding, not to be models! One of the things that makes an image great is the memory of the fun that you had while it was being taken. I want you to laugh! 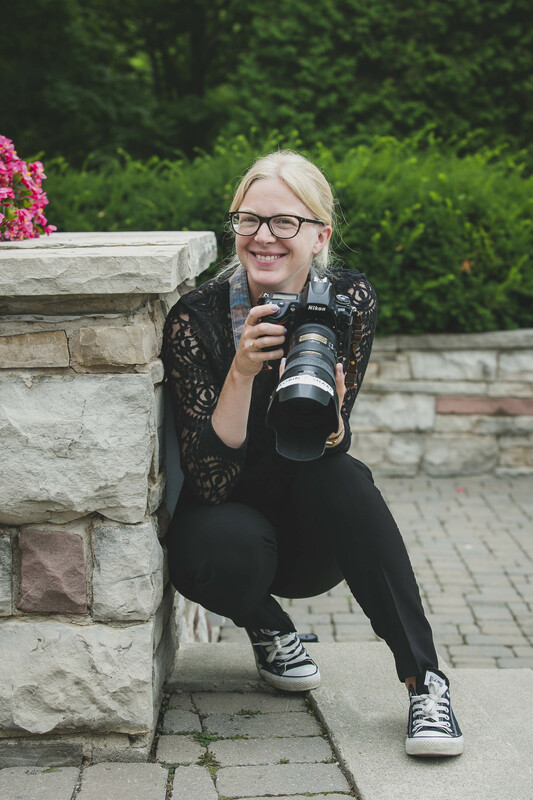 I work with my clients prior to the big day to make sure that we have plenty of time to get all of the photographs that are important to you while still allowing for some time for you to relax and enjoy your day. I’ll ensure that you have beautiful portraits and I’ll also capture those candid moments that make a wedding so unforgettable. Please contact me for a rate sheet and more information about my portrait and wedding services.